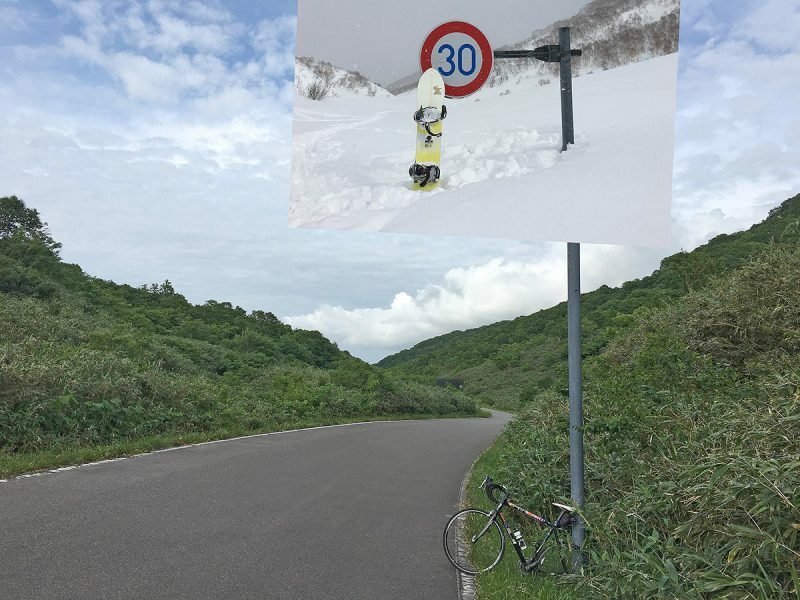 It is always fun looking at comparison shots between winter and summer in Niseko. Here is a classic. 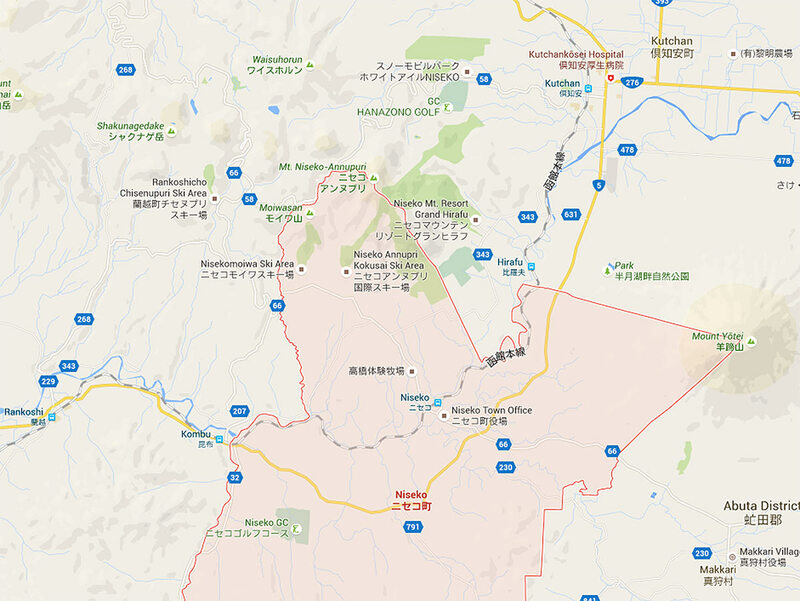 Route 58 winds it’s way up from Kutchan through Hanazono and up between Mt.Annupuri and Mt. Iwaonupuri. The road is closed in the winter from just above the Weiss Hotel until Goshiki Onsen and reopens in May after a heroic snowclearing effort. This section of the road is also the scene for the gruelling Hanazono Hill Climb coming up on the 6th of August.